Welcome to the Steel Mills group of SmartGuy.com. Feel free to interact with other professionals from across the world. You can find professionals, find deals on services, find professionals who might barter, or simple post questions, comments, or suggestions. Steel mills or steelworks are industrial plants for the manufacture of steel. 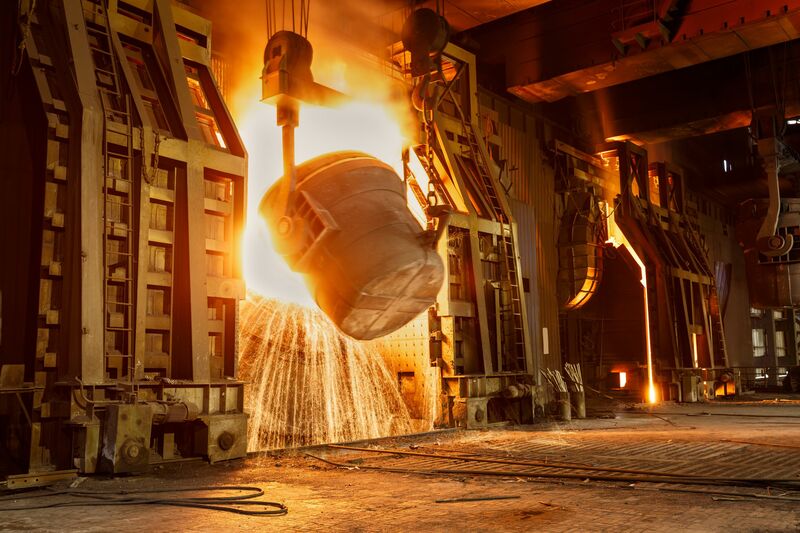 Some handle all the steps of steelmaking from smelting iron ore to rolled product.